Tonight will likely mark another milestone in Iowa State senior Bridget Carleton’s basketball career. 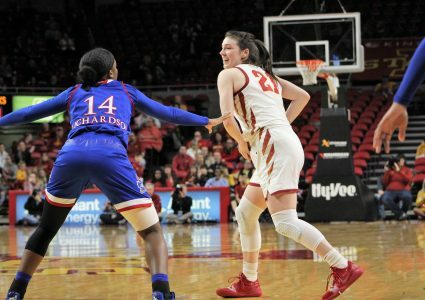 Iowa State’s second all-time leading scorer is projected to be a late first round or early second round pick in the WNBA Draft. The draft is scheduled to begin at 6:00 p.m. CT on ESPN2, where the 12 teams in the league will be selecting their talent for the future. Draftsite.com published their final mock draft this week, and has Carleton going to the defending champion Seattle Storm in the last pick of the first round. Other mock drafts from sites like ESPN and CBS have slated Carleton as a second rounder. 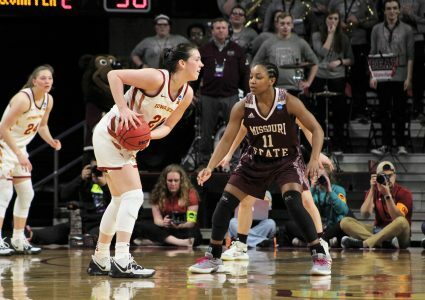 Regardless of where the Chatham, Ontario, Canada native is picked, she will be the first Cyclone to be drafted since Nikki Moody in 2013. 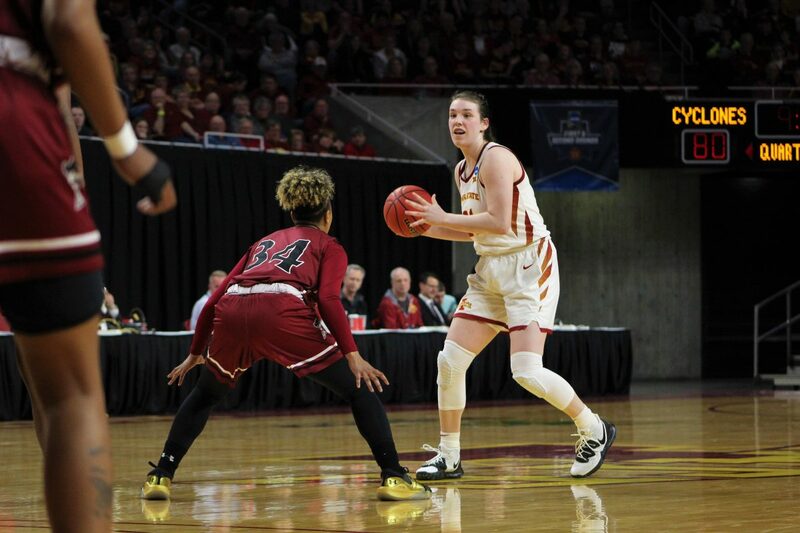 Carleton ended her season in Ames as one of the best Cyclones of all-time. She was just eight points short of setting a new record for points scored in a career. Her senior season in Ames saw plenty of new records, however. She averaged 21.7 points per game, totaling 760 points and making 254 field goals through the year. Each of those was a top mark in school history. Her season is what has allowed Carleton to climb so high on draft boards through the year. In December, the highest she was slotted was in the last pick of the second round. The work Carleton has put in speaks for itself – like getting into the gym the day before the draft. 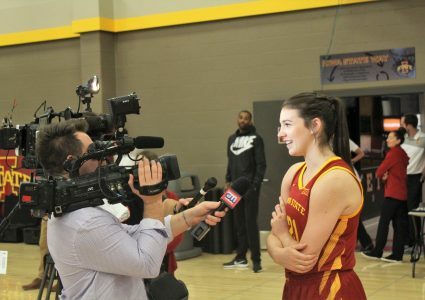 No matter where Carleton is selected, it will be special for Cyclone fans nonetheless, her being one of the best ever and continuing on her professional path with the draft on Wednesday night.